Another thing to keep in mind is that although Sony hasn’t announced anything new in the a7S series for a few years, they have introduced solid video options into their latest a7 and a7R releases. 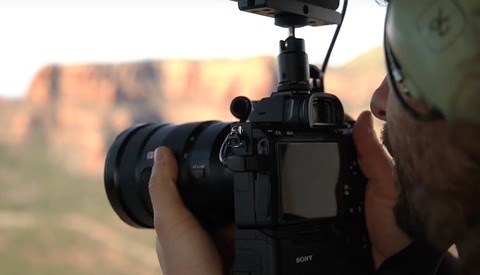 If you’re a videographer through and through, however, the a7S III is likely still worth the holdout if you haven't already seeked out alternatives. 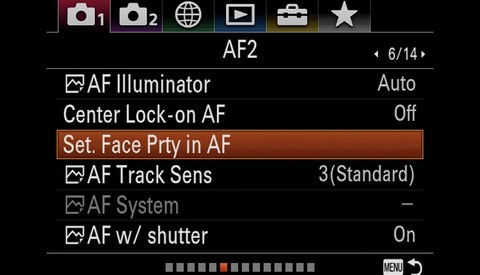 In this video from Max Yuryev, he goes over five new features that the a7S III needs in order to stay competitive. What’s on your own personal wishlist for this camera? 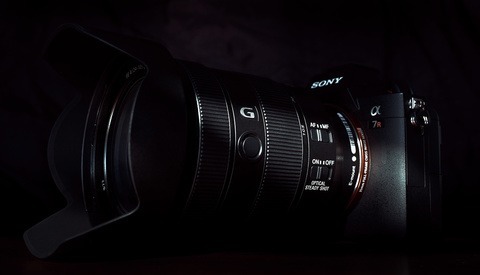 The color science is already improved greatly, the battery life will no doubt have the new Z battery which lasts a long while, the autofocus is already awesome on the a7iii and they'll no doubt either match that or improve on it, and the menu is definitely going to include the 'my menu' feature where you can customize the settings you use most into one area. Not sure about the other features, but just wanted to address the features you mentioned that you wanted but already exist. 4k60 and better AF should be the top items besides the obvious like the bigger battery and body style of the a7iii/a7riii. The contrast only AF was trash when I had an a7s. Haven't tried the a7sii but I think it was contrast only as well. 1. Build-in ND filters so that I do not have to constantly screw on and off ND filters. 3. 4K cinema instead of UHD or in addition to UHD in both full frame and cropped mode. You might want to think about why the GH5s is only 12MP. Larger pixels means fewer pixels to process if you're shooting at 4K or 6K and a more optimal microlens design - that's why the 7s series vignette much less with eg legacy wide angles. They also generally give better tonality than averaging down from a higher resolution sensor of the same size and reduce the amount of bandwidth needed to do a full sensor readout. Talking of the GH5s, no one has talked about the obvious possibility of dual iso. Price. Honestly. Most of these cutting edge cameras are way too expensive for what they are. An article with an embed link to a youtube video that is almost a month old? No content in the article other than saying "here's a video"
I wonder if Sony will ever rewrite their menu system? First remember that Sony has FS5, FS5mkII , FS7 , FS7mkII that cost double or more. You expect they will give you more features and better image quality in a smaller body for half the price? My bet is , they will implement 4K60 and HLG, possibly AF from a73. Maybe one or two stops cleaner image. Though the A7riii is a bit noisy and I wish it had 10 bit color, it’s a great camera in many respects. For the A7siii, I’d really like to see them fix the color response... Improved dynamic range would always be welcome with any digital camera, but color response and depth seems to be a really weak point. At least to my tastes, color is more important than resolution, and I suspect that the reason for the resolution improving so much while color response remains sketchy is that the technical hurdles are more significant. Of coarse, superlative color response, depth and dynamic range are possible with digital cameras as evidenced by Red movie production cameras, though they require significant processing capability and such processing, along with the sensor, really add to the size, weight, and power demand of the camera. Anyway, like many others, I’m looking forward to any improvements that may be forthcoming from Sony, and truly wish that Canon could get back in the DSLR game as well! Fix the terrible rolling shutter would be more than necessary!